Why is Al the Big Man in Australia? 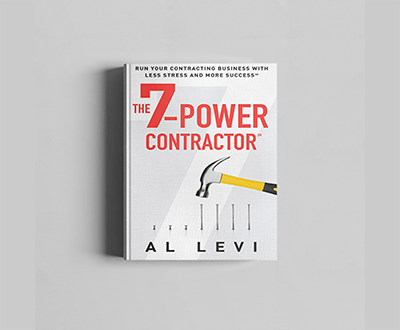 Al Levi of Appleseed Business talks about planning, operations, staffing, family business, and how to make your contracting business better on The Site Shed in Australia! What Extras Should You Have on a Service Vehicle?